Personal Conflict – Which Need Is Not Being Met? In every personal conflict, with children or adults, it always comes down to at least one if not both of the parties not getting one of their basic needs met. If you are a parent you know that it is far more likely for a young child to be cranky and difficult if they are tired or hungry. In effect they are saying, “I need to sleep or eat now!”. That really is not just a child thing either. My wife says to me, “are you getting hungry?”, when I start getting cranky. She sees it many times prior to me being aware of it happening. However there are other needs that are not as simple to identify in times of conflict that may be triggering our angry behaviors. Every human has the need for certainty in their life. If we are unsure of what is happening or how things will turn out, for some this will trigger angry behavior. At the same time all of us have a need for uncertainty, meaning we need variety in our life. If we do not get that need met, we will feel bored and life will be monotonous. When some get bored they may get angry. Another need that every human has is the need for love and connection. If we feel we are not being loved or our connections are not as strong as we desire, our behavior will reflect this need not being met. Everyone also has a need to feel significant and we will find a way to get this need met either in a healthy or unhealthy way. In fact all of these needs will be met either in a healthy or unhealthy way. When they are not being met – they can trigger in us anger, anxiety, depression and all other sorts of emotional reactions. When we find ourselves in a conflict we will want to ask ourselves, what need do I have that is not being met? We also want to consider the other person too, what need do they have that is not being met? Each person is unique in their needs. One person may crave certainty more than uncertainty and it will show itself in them with more anxiety. There are two more needs that every human has and learning about all of them is key to managing our own emotional health. 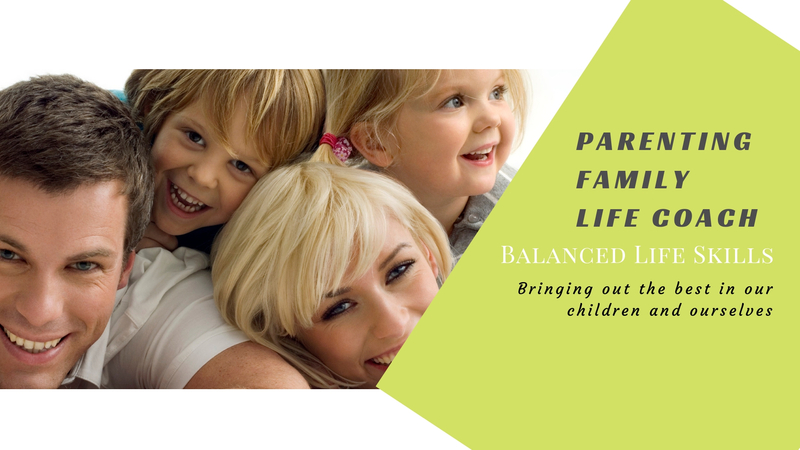 At Balanced Life Skills we believe that working on our whole self is key to a balanced life, for ourselves and our children. We are prepared to help parents and children to find this peace in their life.